Today's review is on the H'SUAN WEN HUA hair treatment from Lush. When I walked into lush, I automatically knew that I would be getting something for my hair as it is in need of some well deserved TLC! I have been lacking in the hair care department since I came back from holiday which was on the 30th of May..... I just haven't looked after my hair at all and I will definitely be needing it cut and coloured soon, meaning I'm saving up money to get my hair done at #BLOW as I'm pretty sure you are aware, is the hottest place In Glasgow right now! 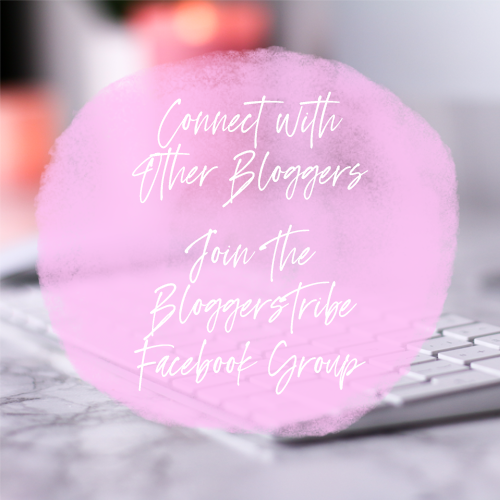 If you didn't, check out foreveryoursbetty.com for a full blog post on #BLOW. All the major bloggers that I follow have been raving about it, so naturally, I must see what all the fuss is about. Anyway, until I have the money to get my hair done, I will just have to stick to some TLC at home. It may sound daft that I'm saving to get my hair done, but with my half sleeve tattoo coming up and all the bills, shopping and events I have in between, I really need to save for anything these days. Because I knew I needed something that was going to be good for my hair and help me whip it back into shape (no pun intended) I know that Lush is the place to go. 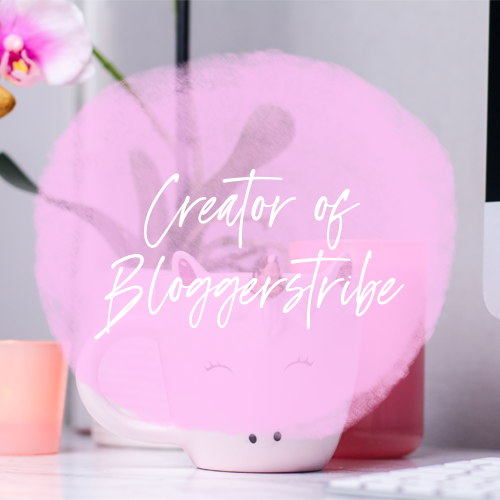 It's my go to shop for anything, with all their natural ingredients and amazing mixes, you are bound to find something that suits your needs. When we got into the shop, A girl called Ruth that I know was working, I automatically walked up to her and started chatting away about lots of different products. 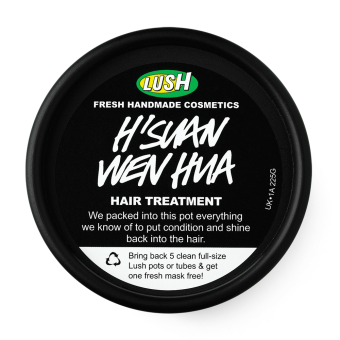 I eventually told Ruth that I was looking for a hair treatment that would suit my hair and that's when she suggested the H'SUAN WEN HUA hair treatment to me. 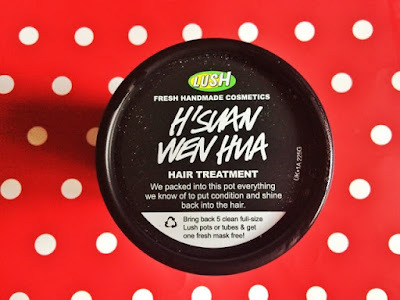 I normally get "Jasmine and henna fluff ease" to tame my mane but they didn't have any left, so Ruth explained the H'SUAN WEN HUA hair treatment to me. It's full of protein to help improve your hairs condition and will leave it feeling smooth, so I picked a pot up and put it in the basket. On the Sunday night (I got this on the saturday) I decided that it was time for a bath which meant it was time for me to use my new hair treatment. At this point I hadn't had a chance to smell it, so I was excited to experience the aroma that was going to come flowing out of the pot once I opened it... But I shouldn't have been so excited. The smell is horrible, that is the only way I can describe it. I am sure I have smelled it before somewhere, but I just cannot remember where from. It's a very very STRONG smell indeed. For the first time ever, I have found a Lush product that I don't like the smell of, I knew it was bound to come one day. At first sight the hair treatment just looks like any other, it's a creamy sort of colour, quite thick and a little bit sticky. 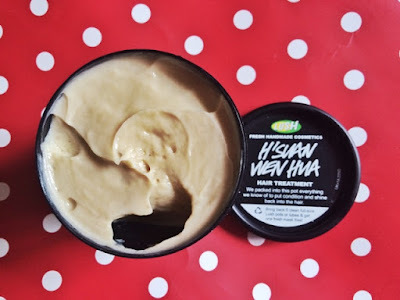 As with most Lush products it comes in a black pot, Lush do this thing where you can take back 5 empty, clean pots and they give you a free face mask. I think this is a fantastic incentive to recycle your old pots, because after all, they will probably end up in the bin otherwise. After inspecting it for a good 5 minutes or so it was time to put this stuff on my hair and with a smell like this, it better be wroth suffering through it! Once the hair treatment was evenly applied throughout my hair I put it in a clip to keep it out the way while I was doing stuff, to say it made my hair look greasy would be an understatement. My hair was stuck down to my head as if I had gel in it. Now I'm not complaining, if this gets the job done I'm all for it. I'm just not too keen on the smell though, that is definitely something I could be doing without. But after having the hair treatment on for around 10 minuets, I finally realized what it smelled like, dog food! we used to buy a certain brand of dog food for our dog and it smelled exactly like this! 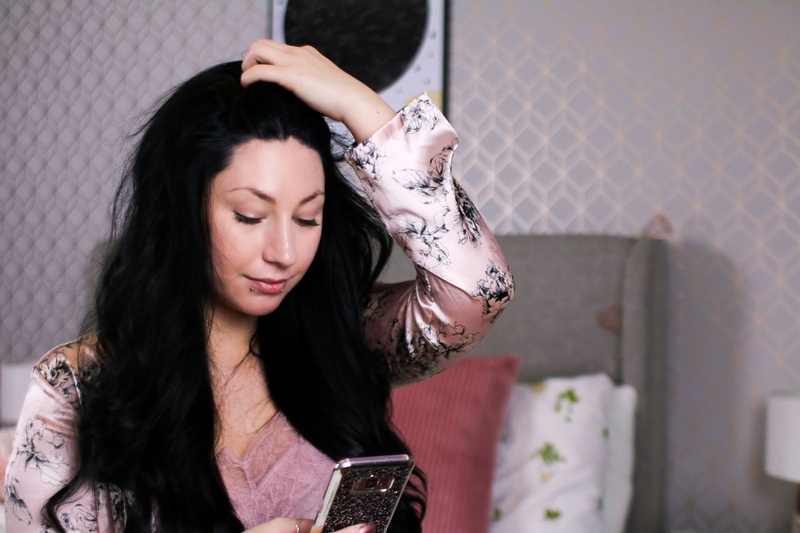 The longer I had the hair treatment on though, the more the smell seemed to disappear, I didn't even remember I had it on my hair when it came to washing it which is a good thing, I really don't think I could have suffered through that intense smell for a whole 20/30 minutes. After washing my hair and letting it dry naturally, the next day I definitely noticed a difference in my hair. I honestly never though that I would see any difference from one use, but I did. 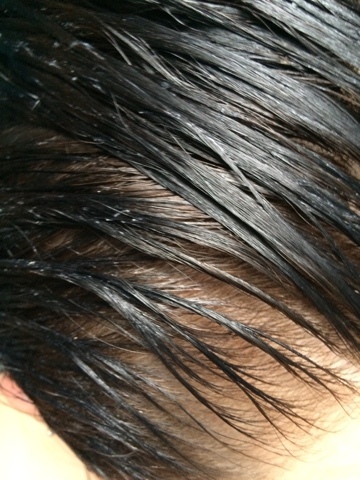 My hair was much smoother than before and it was really shiny. All in all I would say that the product is a win for me. It done what I wanted it to and that's the main thing. Even if I do have to put up with the smell, it still gets a gold star from me. So what do Lush say? ; "Full of protein-rich, nourishing ingredients to revive your hair and improve its condition. Free-range eggs are full of protein and have been used for centuries to help strengthen the hair. Fresh bananas and avocados, which are both rich in oils, deeply moisturise and soften the hair. We believe good hair starts at your roots, so we’ve added bay leaf infusion and cinnamon leaf oil to stimulate the scalp. Massage a generous amount into dry hair and leave for 20 minutes before shampooing and conditioning." All these views are my own and have not been influenced in any way. This is an honest and non bias review.